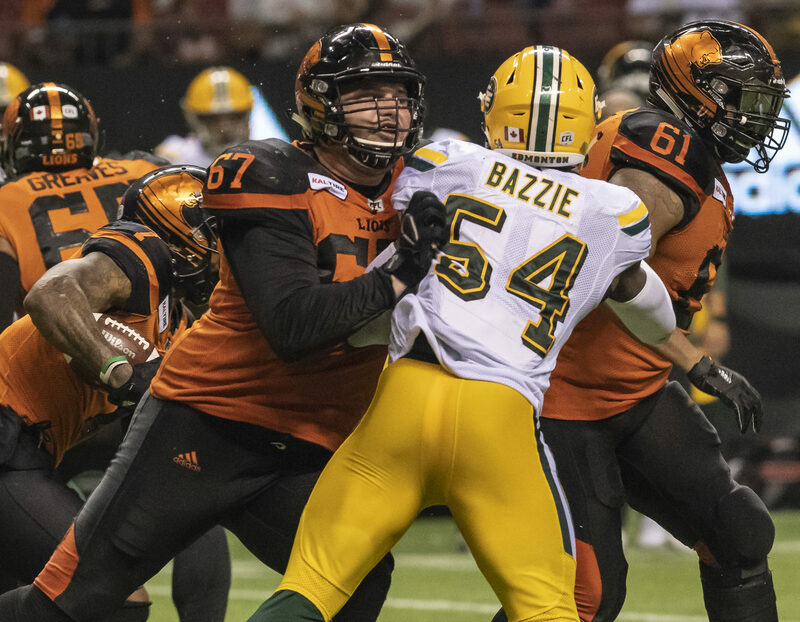 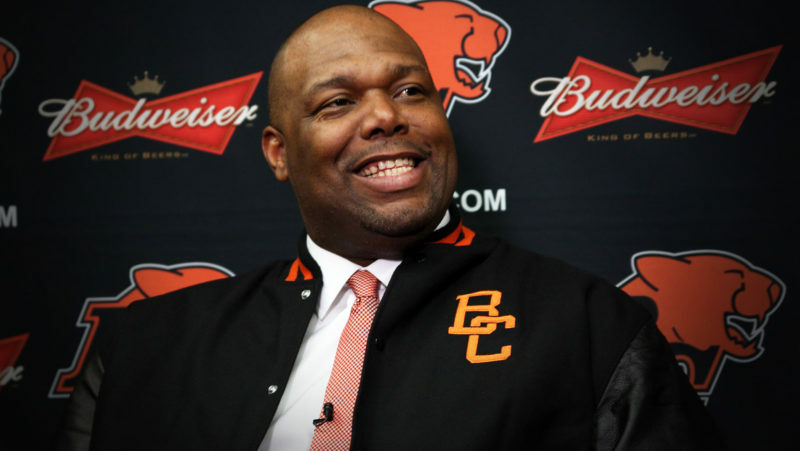 The BC Lions Football Club today announced that pending free agent offensive lineman Hunter Steward has signed a contract extension with the team for the 2019 season. 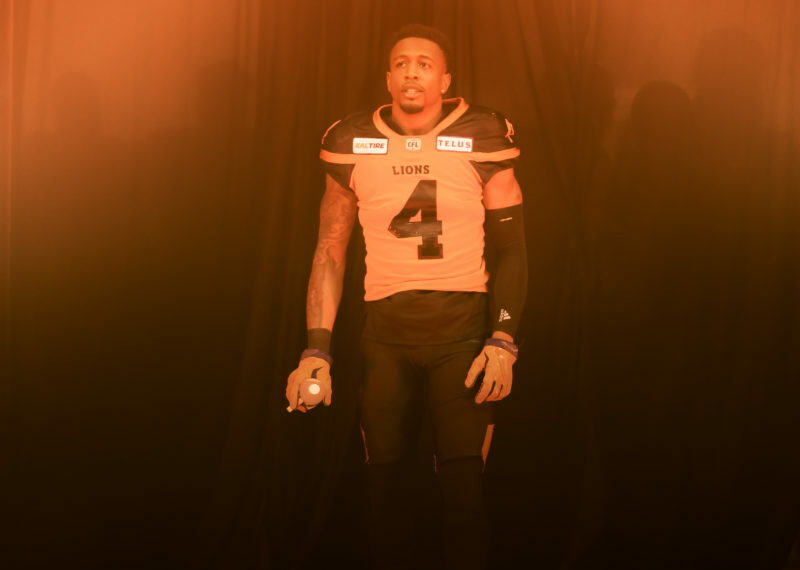 Steward (6’6”, 315) appeared in 14 games a starter at guard for the club in 2018 and pushed his five-year Lions career total to 58 appearances overall. 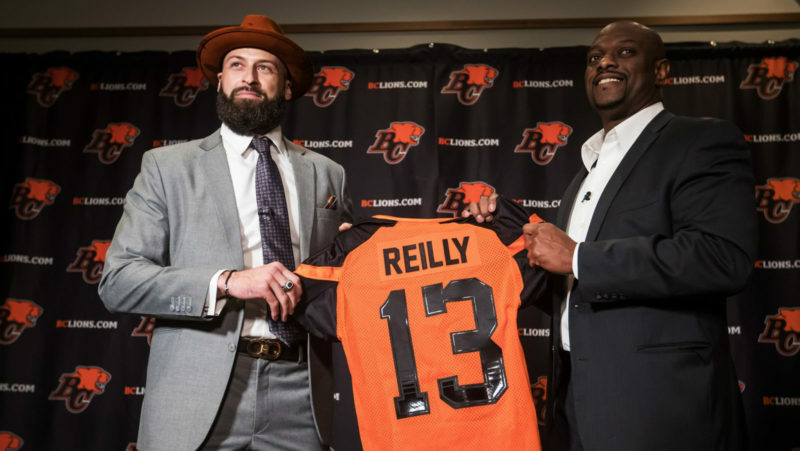 Originally coming to the club as the sixth-overall selection in the 2013 CFL Draft, the Calgary native has become a mainstay at guard over the past three seasons.